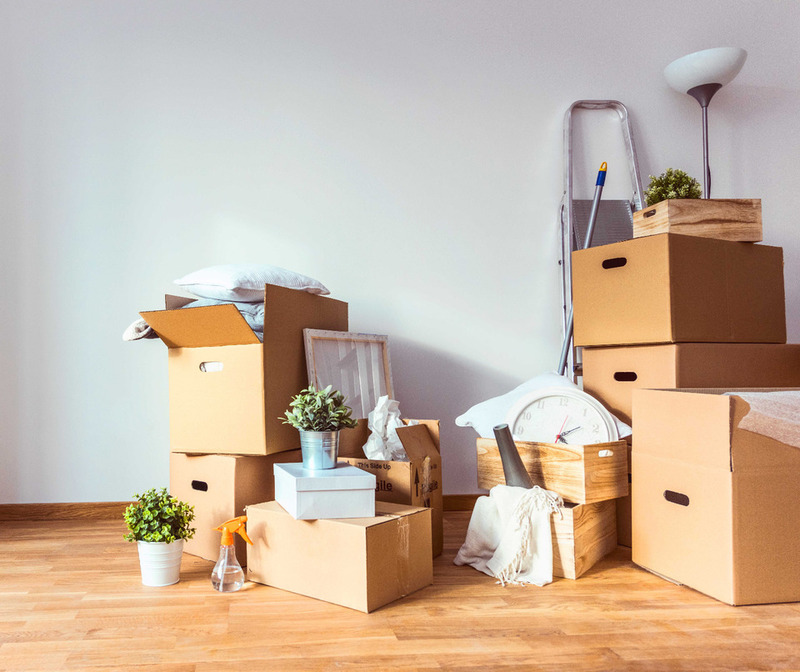 Wilkinson’s Removals and Storage of Bristol offer an affordable, friendly and reliable service for house removals, whether you are moving locally, nationally or Internationally. We can also arrange all of export needs contact us for a customised qoutation. We offer a range of options for all budgets and different house sizes. Within this service, we will blanket wrap all of your items and secure them on our vehicles, move your items into the room of your choice, assist with any assembly of beds and wardrobes and we can offer a wet fit for washing machines and dishwashers. Please note we accept no liability for wet/dry fit or assembly malfunction on used parts or machinery. If you have light fittings that you wish to take to your new home, we can arrange for one of our trusted electricians to visit your property before the move date, take down your fittings and replace with basic pendant fittings, we can also arrange for them to return to the new home to reinstall the light fittings. The time it takes to complete the removal really does depend on the preparation. We can offer a full packing service 24hrs before you move to take away the stress. As a guide most loads are completed within 4 hours. Then there’s the travel time to the property with the unpacking usually completed within a few hours. Optional extras like assistance with assembly and dismantling of furniture will obviously add time to the job but we are more than happy to help with these tasks. When you book Wilkinsons Removals we are with you for the full day. We offer a full packing service where all materials are provided, and your possesions are fully insured.  Give us a call on 0117 244 4201 and we can suggest the most appropriate service for you based on your specific requirements. Arrived in timely fashion all packed and set to go in an hour or so even helped me assemble stuff the other end. Very impressed with level of service received. A two-man, three man and four man teams (wth 2 vehciles) available. All options are fully insured, including your possessions whilst in our care and public liability whilst we’re on site. All blankets, ramps, straps, sack trucks and removal dollies are included. Fitting assembly included. We are happy to move your items into your room of choice and assist with any assembly of beds and wardrobes and can offer a wet fit for washing machines*. *Please note, we accept no liability for wet/dry fit or assembly malfunction on used parts or machinery and as such a disclaimer will need to be signed. In addition to our removal options, we offer a profesional packing service from £299. We carry medium and large double ply removal boxes, bubble wrap, tissue paper, tape and marker pens and we are fully trained in the correct and safe manner in which to pack your goods for safe transportation. Your goods are protected by our free insurance (for our packed boxes only) We are happy to collect the boxes back when you have unpacked free of charge. We can offer a man and van removal service within Bristol and the surrounding areas. This is ideal if you have people who are happy to load and carry, otherwise look at our other removal services options overleaf. All blankets, ramps, straps, sack trucks and removal dollies are included. Ask us about our “stop the clock” option for customers who are waiting on keys and completions times to avoid extra charges, especially beneficial for customers using an online estate agent!